Jeremy Renner divorce: Marriage over after 10 months. One of Hollywood's most private couples has split. Less than a year after getting married in secret, Oscar-nominated action star Jeremy Renner and his wife, Sonni Pacheco, are getting divorced. It was Sonni, a 23-year-old Canadian model, who filed for divorce from the actor. She’s citing irreconcilable differences but has added in some details about their marriage. Jeremy Renner. Image via Imeh Akpanudosen/Getty Images. She also said their prenuptial agreement should be voided on the grounds of “fraud”. She does not go into any more detail about this allegation. Sonni is also asking for physical custody of their one-year-old daughter Ava, spousal support, use of their Range Rover and for the star to pay her rent. Jeremy met Sonni on the set of his film Mission Impossible 3, where she was a stand-in actor. They then had a baby, which was only reported in the media after a journalist overheard him telling Eva Longoria he was going to be a Dad. Sonni Pacheco. Image via Facebook. The world only got wind of their marriage in September, when Jeremy referred to his ‘wife’ in an interview. “I have tried to protect my family’s privacy, my wife’s privacy. I don’t need her to get hammered with my life. Privacy issues are important because I want her to go about her day without being bothered,” he said at the time. 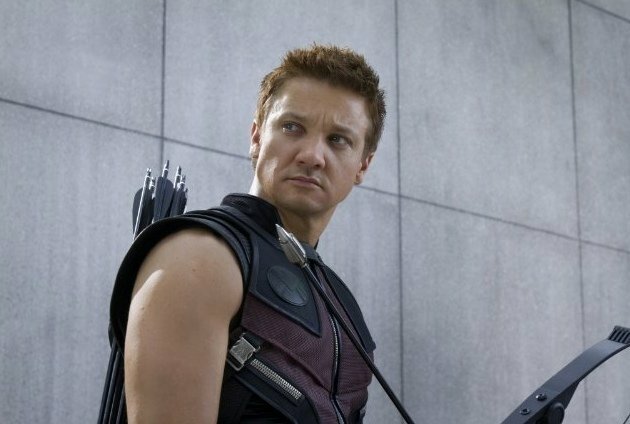 Jeremy Renner in a still from The Avengers. Image via IMDb. The interviewer then asked if he was married, since he mentioned his wife, and the actor confirmed the marriage. 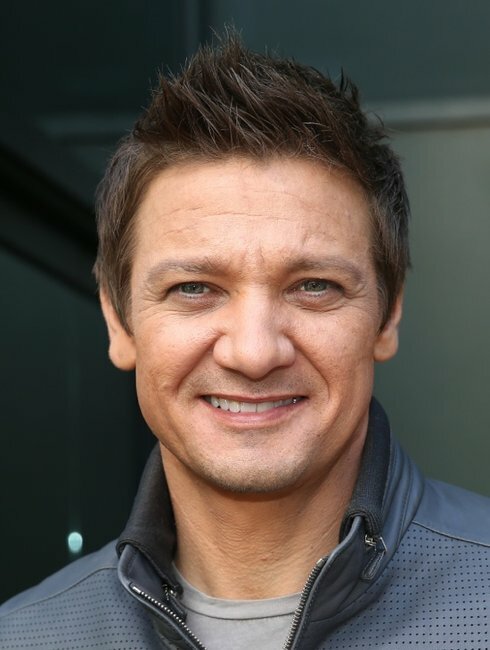 Jeremy’s been a big name in Hollywood for the last few years, with starring roles in The Bourne Legacy, The Avengers, American Hustle and The Hurt Locker. The pair are yet to comment on the divorce.